The decade didn't start out so hot for the comic genius: his "Freaks and Geeks" and "Undeclared" shows were cancelled after short, but highly acclaimed runs. Then he served as a producer on Anchorman, wrote and directed a couple movies you may have heard of called The 40-Year-Old Virgin and Knocked Up(prominently featuring actors he'd worked with on his failed TV shows), and became one of Hollywood's most sought after filmmakers. Revenge is a dish best served funny. 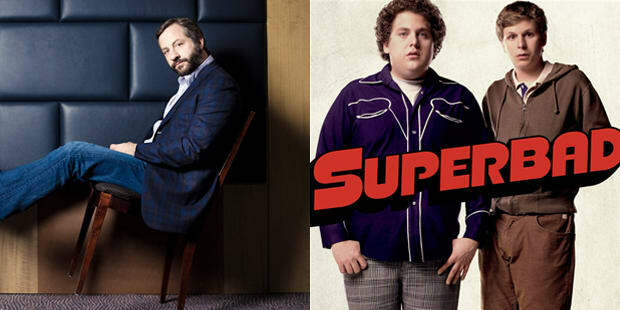 Judd was roommates with Adam Sandler (star of Apatow's Funny People) in the 1980s.